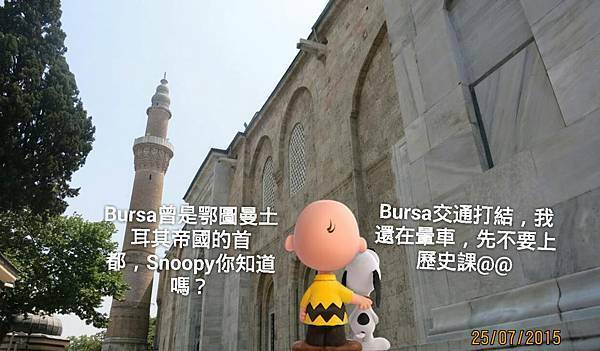 另外一種國際學校，則是使用所謂的IB PYP/MYP/DP 教材，課程内容較為自由，花在每一個課程單元的時間較長，教學内容比較紥實深入，比較注重没有標準答案的邏輯性思考論述寫作，也没有每星期一次的標準答案選擇題小考，而是以學期中作業（包括口頭報告，書面報告，短篇論文，多媒體作業，團體作業等形態）的方式來作總結性評量，成績的取得不像一般美式學校那麼填鴨。由於這種制度注重深入的獨立思考與全人教育，没有標準答案，評分標準是根據學生的作業是否有達到每一級分所要求的水準而定，其難度比一般有標準答案的填鴨考試制度要高很多，要拿到頂尖的分數不是一件容易的事，因此許多資質一般般，獨立性也不够高的學生，聞IB DP 而色變：這種制度的國際學校所提供的IB 高中文憑，無法以背標準答案的方式取得高分，每個學生必須對課程内容有真實而深入的理解才能拿到好成績，因此不是每個高中生都可以成功考取的。但是就是因為IB DP文憑非常需要自律性，只適合那些能够妥善安排時間，有獨立自主學習能力的學生，不適合那些處處需要父母親監督的孩子，而讓IB DP 高中文憑成為世界一流大學非常喜愛的入學衡量指標。許多美國一流大學認為，能够在IB DP 中獲得好成績的孩子，代表他們勇於挑戰自己，也比一般的高中生更能够安排時間，在學業與課外活動中取得平衡，因此不少美國大學，如果新生在IB DP Higher Level 科目取得一定水準以上成績，第一年就可以免修不少大學學分(意思就是美國一般高中的科目和IB DP 科目之間的水準差異非常之大). 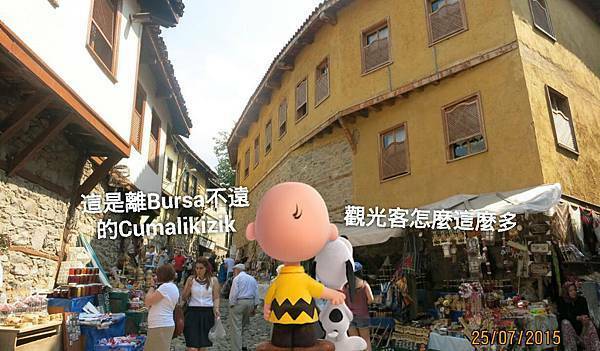 從 Canakkale， Izmir 也有很密集的車班可以到 Bursa. Copyrights@ 2015 All Photos and Text by M40 the Secret Agent Beagle+Illy the Shiba Inu. All Rights Reserved. 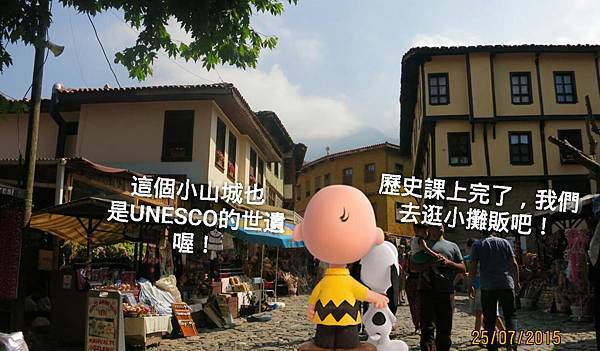 在冬季時只能够從 Marmaris 搭渡輪出發。如果是在夏季，旅客們也可以選擇從 Fethiye 搭乘快艇直達 Rhodes. 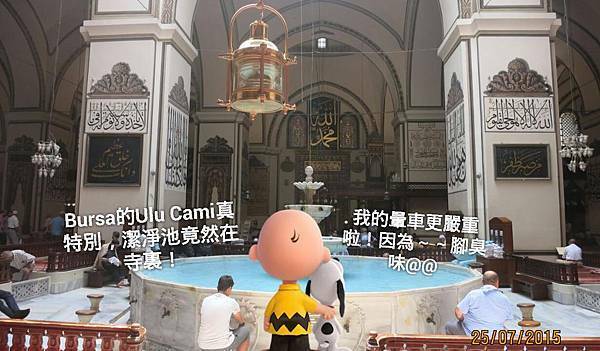 土耳其旅遊須知第十五：如何從 Selcuk 到 Izmir 機場? 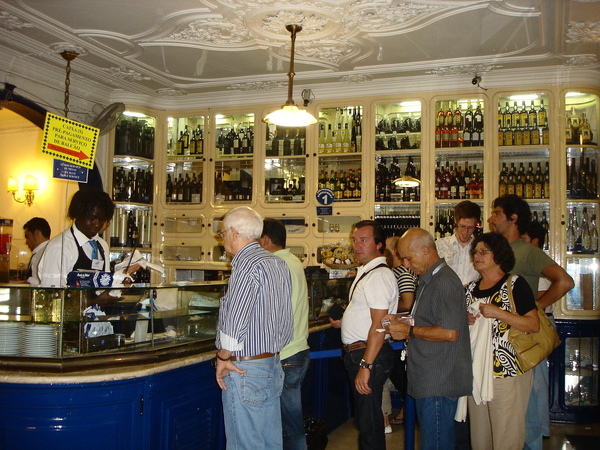 Café Pastéis de Belém is often credited as the place where the famous pastel de nata (egg tart) was first commercially produced outside of its original home inside the Jeronimos Monastery a few steps away. The creamy pastry came to be known as pasteis de Belem, after the name of the suburb and that of the famous bakery. This quintessential Portugese dessert attained global prominence in the 1990s in Asia after its inclusion in the standard dessert menu of popular western fast-food chain such as Kentucky Fried Chicken. Nowadays, many in Asia have come to equate the egg tart with certain bakeries in Macau, a former Portugese colony which had contributed a great deal to the popularity of Belem egg tarts in Asia. 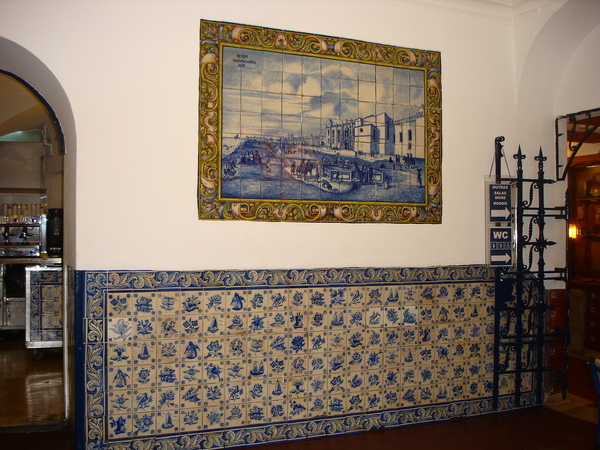 The Casa Pasteis de Belem is now a major tourist attraction in its own right. Customers, both local and from elsewhere in Portugal and abroad, sometimes have to queue for hours in order to get their hands on freshly baked egg tarts, still steamingly hot, directly from the oven. Egg tarts apart, the bakery itself is a place worth visiting. Beautiful blue tiles adorn the walls of the cafe and the spacious dining hall. Decorative motifs, figures depicting famous historical personalities and places all add a touch of congenial elegance to the whole place.